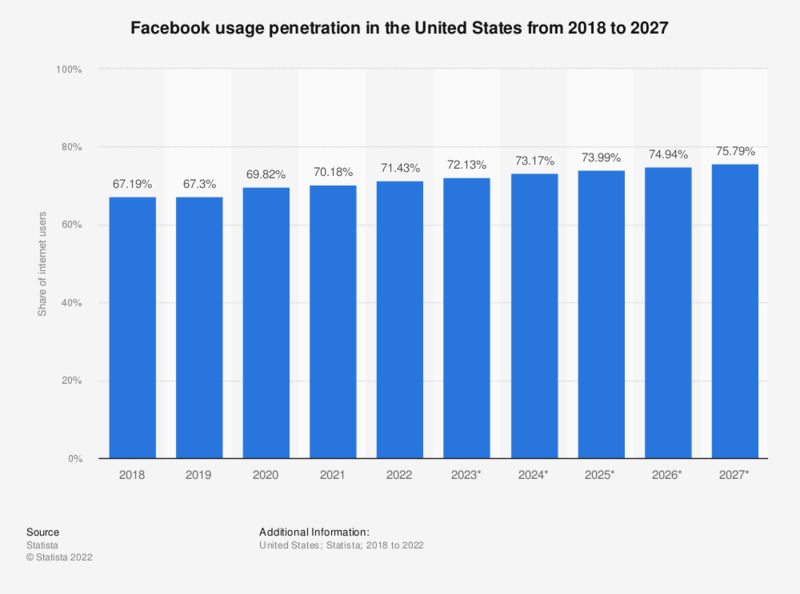 Like an unstoppable ocean, Facebook just keeps growing. And expanding. Brace yourself for charts. 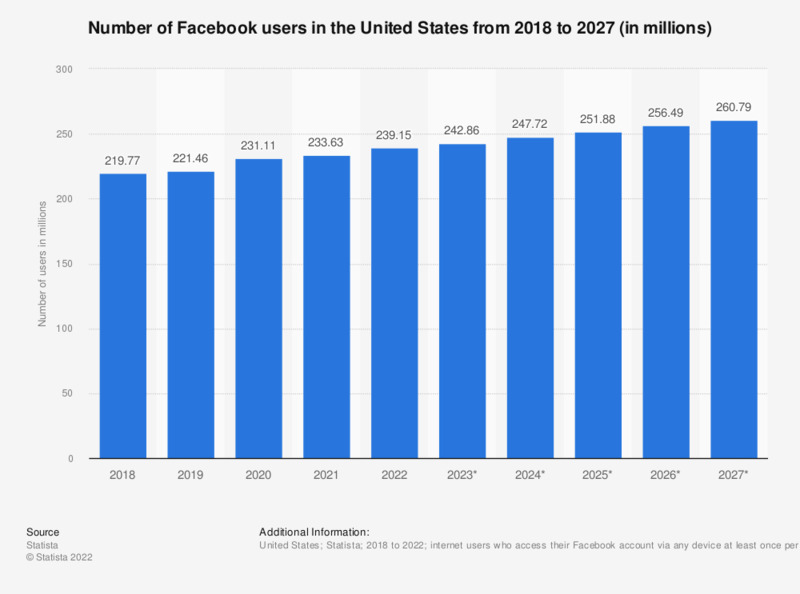 At the rate they’re going, Facebook is projected to be worth a cool $78.3 billion by 2022. What’s driving all this ridiculous growth? Facebook continues to mature and deliver as a lucrative, targeted advertising platform. There is money to be made, relationships to be cemented, and new customers to be found by advertising on the network, but it helps to have a guide to navigate FB’s dizzying array of data points and targeting options. With that in mind, I reached out to our team of brilliant social media mavens here in the office for some Facebook advertising advice. Here are eight best practices they go by, followed by some guidance straight from 1 Hacker Way, Menlo Park. Seeing the same ad over and over again has a tendency to make people’s eyes glaze. Or in some cases blaze — with rage (looking at you Flo from Progressive and ‘Can you hear me now’ guy.) Vary your ads to avoid annoying people, and to prevent becoming ignored white noise. Just like advertising anywhere else, it’s wise to A/B test and swap out underperformers for winners. Facebook ads are not a ‘set it and forget it’ kind of pursuit. You need to cycle in fresh ads every few months. Facebook lets you target people based on traits like age, gender, relationship status, education, workplace, job titles, net worth, and way more — to the point of downright creepy specificity. Select these demographic targeting options to hone in on your exact, precise target. To ensure your ads appear to people most likely to be interested in your content, it’s always a good idea to strategically exclude certain audiences who are probably outside your target audience. This one hurts my feelings a bit as an avid text advocate and general word enthusiast, but the dude must abide. Until recently, Facebook had a rule stating that text couldn’t make up more than 20% of the image of your ad.They’ve changed the rule now to add a modicum of text-flex, but it’s still a good idea to keep the words to a minimum. Now this one I can get behind! Spruce that copy up. Use different punctuation. Differentiate yourself. Make it pop! Make your headlines punchy, sharp, and to-the-point. The five-word headline is a good rule of thumb. Facebook has recommendations of their own for finding creative success on the network. Here’s what they suggest in their Ad Copy Cheat Sheet. Your copy and image should individually tell your story but also complement each other. Tailor your ad campaign message to your audience segments with separate ads. Decide on a person who characterizes your audience and write like you’re speaking to them. Use the same tone across channels, so your audience recognizes your message no matter where they read it. Decide on the one thing you want people to know and say that. Price listings can motivate people to buy. Using words and phrases that indicate time, like “today,” “now” or “this week,” can add a sense of urgency. Facebook advertising is definitely worth a whirl if you haven’t given it a go. Your audience is there — as are customers you haven’t met yet. The trick, of course, is finding, reaching, and converting them. That’s something we work with clients every day on, and it’s a topic we’d love to discuss. Contact us anytime with your Facebook advertising questions and we’ll do our best to help you find your win.